We cannot help agreeing that the usability of a website actually defines whether a webstore will be successful or not. 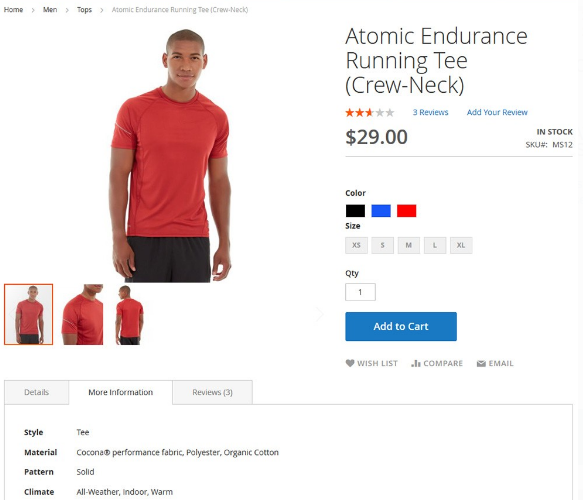 However, how is to be done to optimize the user experience in your storefront? 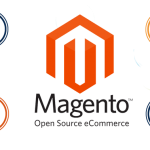 With the assistance of Swissuplabs Product Tabs Magento 2 Extension, you will be able to make a great contribution to your e-commerce business development for the module offers you a chance to provide your customers with additional information in an organized fashion. 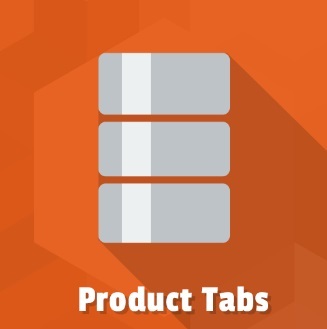 The Magento Easy Tabs are small blocks which find themselves on the product page. 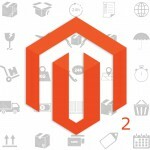 Having applied the module, you will be able to substitute the tabs provided by Magento platform out-of-the-box, letting your customers discover more information on the product and enjoy the way it is structured. applying WYSIWYG editor to display html content. The Easy Tabs Magento module offers you an ability to create and manage all tabs with the help of its dynamic interface. Thus, you will not have any trouble with looking through all the existing tabs, alter the status which has been previously assigned as well as delete some of them, if needed. Apart from it, you will be able to define tabs sort order, enjoy nice widget options (which are built in the extension), as well as decide whether you want to assign your product page types to all store views or to some particular ones. We all know how crucial it is to take mobile friendliness into consideration to guarantee a pleasant shopping experience to all your customers. Therefore, we can assure you that there is no thing you should be preoccupied with in terms of responsive design provision. As a result, your storefront will have an amazing look on all types of mobile devices, being capable of targeting a bigger client audience. 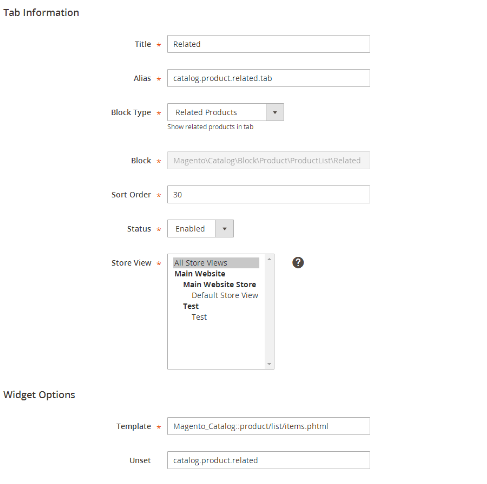 Once you apply the module, your product page will look in the way as it is displayed on the screenshot below. With the help of the module interface, you can edit the existing tabs as well as create new ones. Moreover, you will not have any trouble with it for it is a piece of cake. 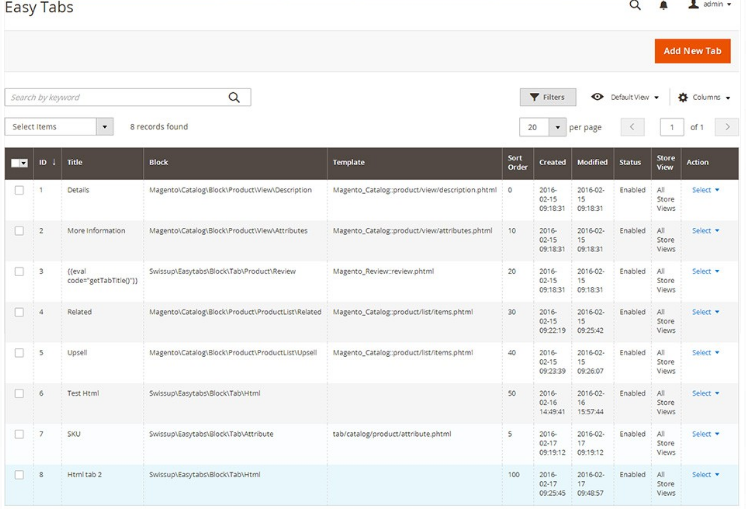 Determine the tab status, name, the store view to which is going to be assigned, sort order, block type, and enjoy the benefits. 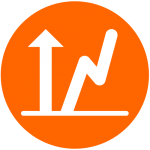 With the assistance of the easy tabs grid in the backend of the module, you obtain full control over what is going to be displayed and how. Consequently, in case, you consider your business as being a progressive one, such a tool is an irreplaceable assistant to provide your customers with additional well-structured information as well as offer them to discover other content of your website in a very nice way. By doing so, you are likely to improve overall website’s performance as well as usability, and, as a result, augment sales in your e-commerce business. Moreover, the module is free of charge. Take full advantage of it. Install it today. 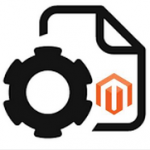 In case, there is something regarding the tool you would like to share, please follow the link below to provide developer company with your opinion or interact with other users of the Magento 2 extension.